Winemaking is not something I really considered growing up. 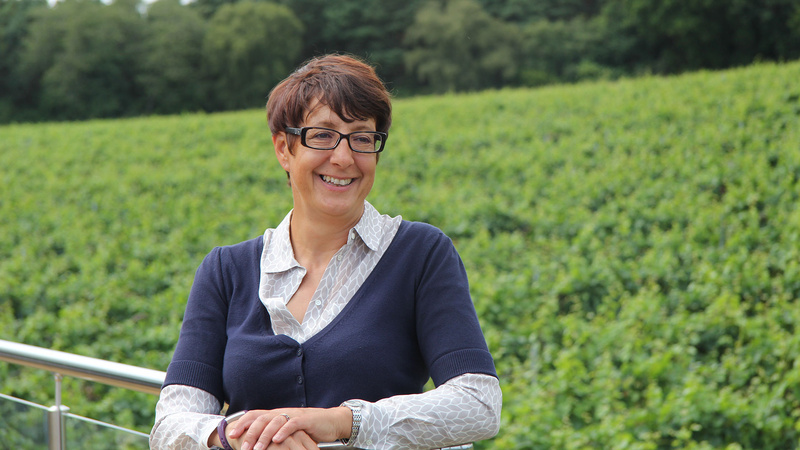 My parents founded Bolney Wine Estate in West Sussex when I was a child, but the wine was originally made off site. In those days, the quality was not good, as they were still learning and the English wine industry was in its infancy. When I left school I went into hairdressing, because I did not have an idea of what I really wanted to do. It never really felt like the right fit for me. Years later I ended up working for my parents as a favour to my mother and I started to see this huge potential for the vineyard and the wines. I did a diploma in winemaking at Plumpton College and challenged myself to make wines that people wanted to buy and would rave about. My job at Bolney has never been boring – although it is very full-on! In the early days of my career here, the focus was winemaking. It was a very hands-on role and I really enjoyed spending time in the winery and being creative and innovative. I was also fascinated at the chemistry behind winemaking and the extensive knowledge and understanding needed to create award-winning wines. I had a fantastic team who shared my passion and all worked really hard – especially during vintage. These days I have less time to spend in the winery. Running the company means I spend most days trouble-shooting and working with budgets, or being stuck in the board room. The responsibility can be overwhelming at times, but ultimately I enjoy being challenged and thrive when I am pushed to my limits. We are proud of how far our family and team have come in the last five decades. 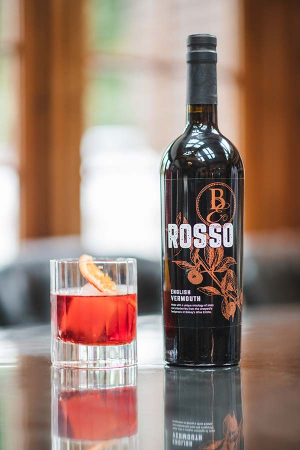 Across our 39 acres, we now grow a range of grape varieties, using them to create award-winning wines, and most recently the first ever Rosso Vermouth.